"How Crown Lengthening Will Enhance Your Restorative Results" and Beating Up On Your Patient’s Periodontal Disease with Minimally Invasive Antimicrobial Treatment" James Kohner, DDS is organized by Northern California Dental Society (NCDS) and will be held on May 03, 2019 at Red Bluff Community Center, Red Bluff, California, United States of America. The target audience for this medical event is for both Doctors and Hygienists. This CME Conference has been approved for a maximum of 7 units of C.E. Credits. Conference Description : This course covers methods, limitations, and benefits of both esthetic and functional crown lengthening. You WILL leave with a better understanding of these principles, and be able help patients enjoy better and more predictable results. These principles apply to both posterior and anterior teeth, and both will be covered. 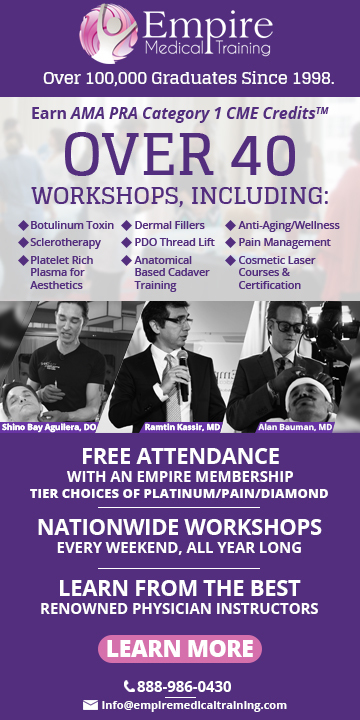 Participants will see how crown margin proximity to soft tissue can adversely impact their restorative results, including a better understanding of why tissues are red and sore at times. Discussion points include making diagnostic decisions regarding Crown Lengthening from both radiographic and clinical perspectives. Also included is a detailed discussion of Biologic Width and how that impacts restorative decisions, including how to improve “Gummy Smile” issues. Multiple case examples are shown from both radiographic and clinical perspectives, starting with initial evaluation through the surgery and final completion. This presentation will discuss a scientifically sound, and evidence based, approach for effective management of moderate to advanced periodontal disease using minimally invasive surgical intervention, or at times using non-surgical methods. Both indications will be explained. It shows how adding chemotherapeutic methods to specifically target the periodontal bacteria will allow for successful management of everything from very advanced cases that might otherwise have been treated only with extraction, to infected cases you might traditionally treat with non-surgical methods like SCRP. In doing so, results will be improved over classic surgical or SCRP methods which may not kill all bacteria at the diseased sites. These innovative methods will be explained by outlining both in-office procedures, as well as specific anti-microbial procedures for the patient to do at home. When combined, they yield predictable clinical results for previously failing cases as well as those treated for the first time. Treatment will be illustrated with clinical photos and radiographs. Cases will be shown and literature quoted to validate the procedure. Conference Objectives are : • See why Periodontal Surgery or SCRP may fail. • Learn to manage failed and failing cases. • Improve diagnostics with bacterial culturing. • Learn role of patient care at home as an integral part of treatment. “How to Eat Candy” and “The Potty Mouth Predicament” is organized by Northern California Dental Society (NCDS) and will be held on Sep 20, 2019 at Red Bluff Community Center, Red Bluff, California, United States of America. This CME Conference has been approved for a maximum of 7 units of C.E. credits Description: HOW TO EAT CANDY: Depriving cariogenic bacteria of sugar is the cornerstone of traditional caries management, yet the science of CAMBRA takes cardiology to a whole new level. If you’re still telling patients to, “Brush, floss and use fluoride toothpaste” you’re going to be surprised by the myriad of treatment options available today. Streptococcus mutans has more to fear than stronger fluoride and more of it, as dentistry embraces oral healthcare. 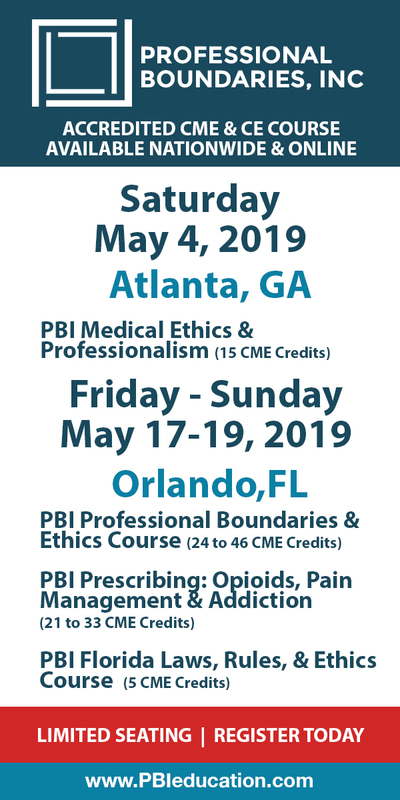 At the end of this course, participants should be able to: * Identify risk factors leading to caries *Explain the role of commensals *Implement disease management in practice *Safely consume a variety of candy and sugary beverages * Prolong the life of restorations in all patients. THE POTTY MOUTH PREDICAMENT: Sometimes it seems as though our patients don’t grasp the basic concept of home care. Other times our patients with impeccable hygiene develop rampant decay and we feel helpless because we can’t figure out what’s going on. the mouth is a remarkable environment that cardiologists are finally beginning to understand, and so can you. Come learn everything you didn’t know about plaque and the amazing organisms that make the mouth a wonderful place to work. COURSE OBJECTIVES: * Explain the mixed ecological approach to caries causation * Understand when to recommend appropriate therapies * Stop “watching”lesions and see them get smaller.